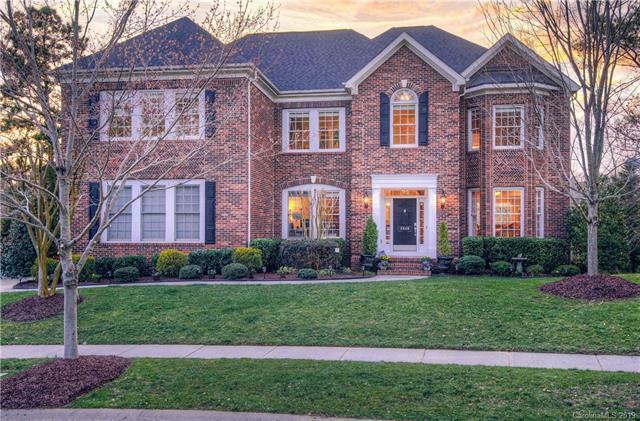 Stately and inviting, semi-custom built 5 bdrm, 4 1/2 bath all brick home with amazing views of Tega Cay Clubhouse. 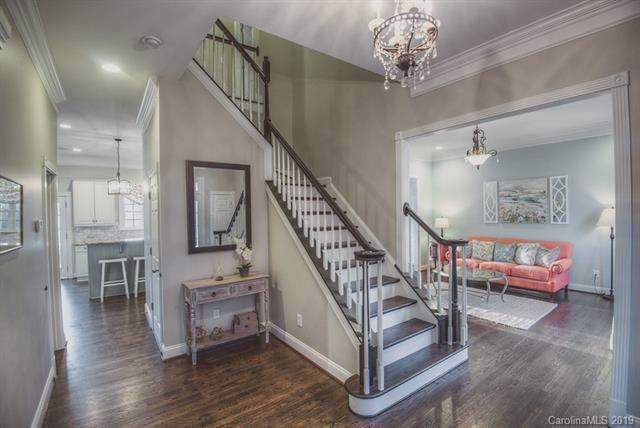 Professionally decorated and meticulously cared for this 5,000 sq ft home boasts beautiful architectural details throughout including heavy molding/millwork,tray ceilings and newly refinished hardwoods on the main floor. Open two-story family room features a raised hearth gas fireplace. Chef worthy kitchen offers abundant counter space, custom white cabinetry, granite counters, built-in commercial range hood, 4 burner gas cooktop w/center grill, double oven, warming drawer, trash compactor and island prep sink. 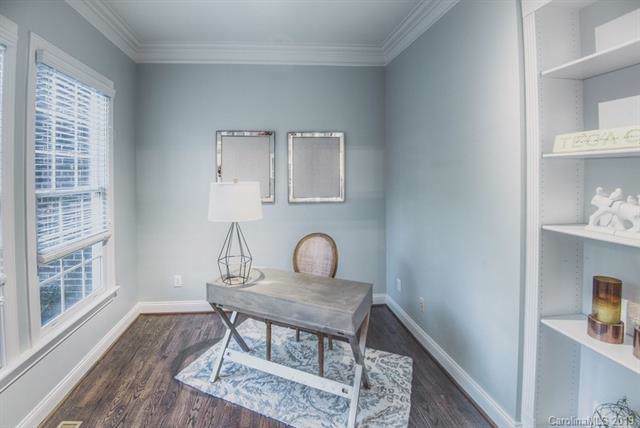 Spacious mstr suite w/sitting area and impressive 5x6 mstr shower. 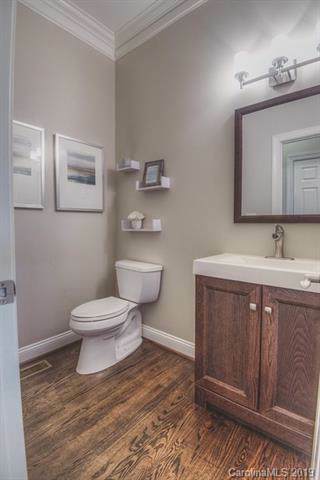 Extra features inc. USB port outlets, wet bar in upstairs bonus w/space for fridge, finished basement with 2nd mstr BR, full bth, sitting area, kitchenette with sink and game room. Enjoy entertaining on the 570 sq ft patio overlooking acre fenced yard with 2 paver patios, flat grass, play area.